It’s the largest cannabis raise yet. The following is excerpted from the newsletter WeedWeek. Get your free and confidential subscription at WeedWeek.net. New York-based Tuatara Capital has raised $93M to invest in the industry. 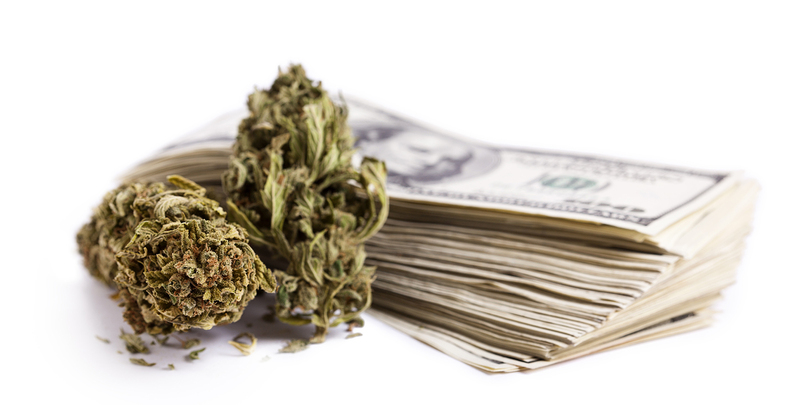 It’s the largest known cannabis investment fund, so far. It’s possible that Canadian cannabis companies could list on U.S. stock exchanges before American ones, since the Canadian outfits would have the support of their federal government. Last month, Ontario’s Canopy Growth became the first cannabis producer to trade on a major exchange (Toronto). In Tampa, Regions Bank furnished a $100,000 credit line to nutrient and equipment business Efftec International. The bank’s parent company Regions Financial is a Fortune 500 company that trades on the New York Stock Exchange. A lab at Stanford is working on a saliva test for police to use on drivers. PLOS describes a newly discovered anti-psychotic mechanism for CBD. Missouri is suing two stores for providing CBD-oil without a license. Following the DEA announcement, Time listed seven questions scientists want to study. A European study found no correlation between cannabis use and an elevated need for health care services. A Minnesota MED patient tells the story of her quest to relieve disabling back pain. Denver lawyer Robert J. Corry writes that some patients do need 75 plants. Colorado recently limited the number of plants patients can have to 75, and suspended four doctors for recommending higher plant counts to hundreds of patients. Without special permission, Colorado patients can have six plants at home. The four doctors, who didn’t violate an established rule, have asked for their suspensions to be lifted. Vice says policy reform is overlooking home growers. A new law will allow Canadian MED patients to grow a “ limited amount” at home. A Canadian mom says hospital nurses in Toronto refuse to administer MED to her very ill son, due to opaque regulations. Legalization in Canada could be the end of the country’s formal MED program. Two dozen were treated after eating edibles at a festival in Ohio. There was a similar incident at abachelorette party in South Lake Tahoe, Calif.